We want to share some important news with you. 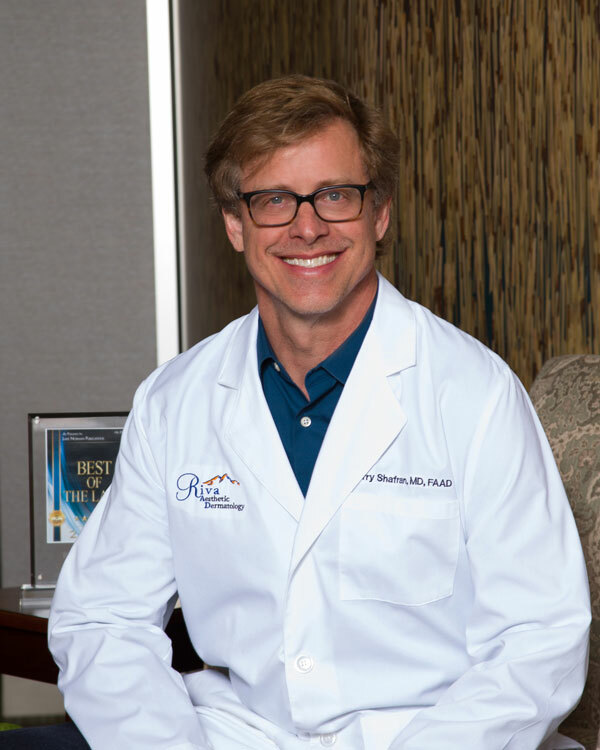 Riva Aesthetic Dermatology will be changing our name to Riva Dermatology effectively immediately. This applies to all our locations, Cornelius, Mooresville, and Denver. Our new name more closely reflects the services we provide to the Lake Norman community and will eliminate the confusion that some have experienced with the scope of our services, wrongly believing we provide only cosmetic based skin care such as Botox and fillers. Since our opening in October of 2012 we have placed the greatest importance on our patient's overall health and well-being, and have focused on skin cancer screenings and speedy treatment of problem areas to restore health. And our new name reflects that. We remain a private, locally owned medical practice, unaffiliated with corporate medicine. Our hours, staff, and large menu of services also remain unchanged. For more information feel free to look us up at www.rivaderm.com. And thank you for all the support we have received. We look forward to continuing to provide the best possible skin care for you and your families.